The annual Product of the Year Awards are upon us again, voted for by UK consumers like you. They give the inside track on the most innovative and best value buys. 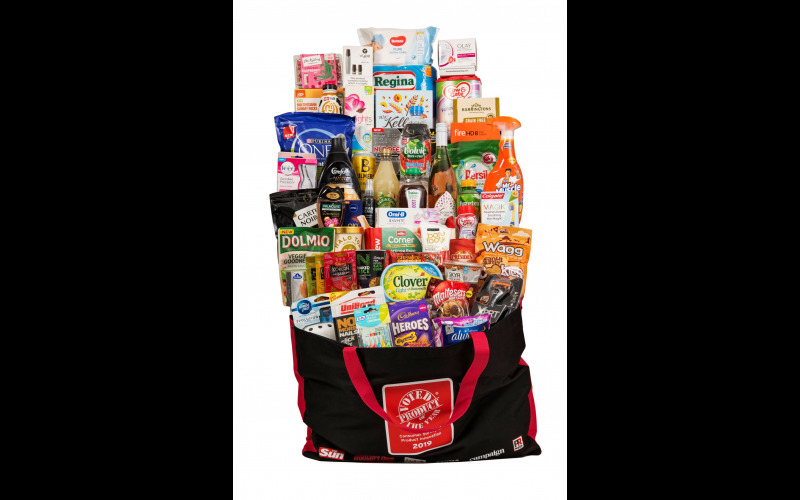 Covering everything from food and drink to health and beauty and household products, we’ve teamed up with Product of the Year and to give 12 lucky readers a bumper bag of award-winning products – their biggest giveaway yet!